the sooner that team is formed the better the final outcome of a project. 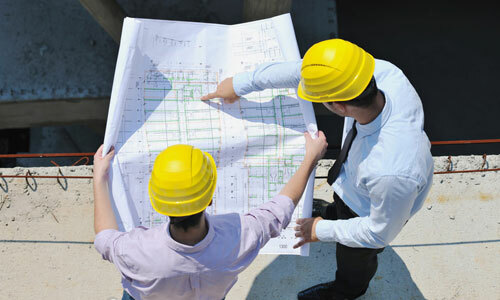 Newport Construction will be your single point of contact to create a streamlined process to work as a team to move your project from inception to completion. We have forged relationships over the years with many of the best and brightest architects and engineers in Charleston to offer you a wide selection of professionals that thrive in a Design Build setting. We will work as a team to design your project with a continual emphasis on the decisions that affect schedule and cost so that the final product is for the best value that also meets all of your needs.